Present-day Western medicine is based on the philosophy of war. Diseases are the enemy that has to be attacked as effectively as possible. The weapons to do so are medication, surgical procedures, etc. 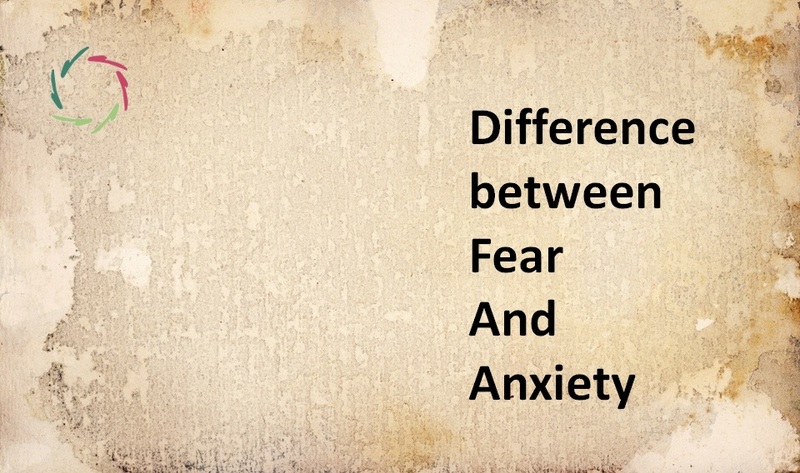 Behavioral therapy in its pure form is the psychological ally in this continuous battle. The goal is to get rid of the disease, the dis-order, thereby restoring ‘order’ as before. In many cases, this is OK and certainly extremely helpful. I think for instance of urgency medicine and of life-threatening infectious diseases. Sometimes, war is needed and war there should be. However, the combination of a unique war mentality and psychosomatic illness is detrimental. The disease in such a case is not an alien enemy. Indeed, even speaking of ‘disease’ is very confusing. In other words, there is no real distinction between the ‘disease’ and the person. The ‘disease’ is the state of that person himself. In a deep sense, it is that person. Most people who present themselves to their physician nowadays, suffer from psychosomatic illnesses. This is well-known, well documented and scientifically investigated. No one who is prepared to have an open eye and a scientific mind can ignore this. So we should be careful with the medicine of war. If we don’t, then all too quickly its weapons will turn against ourselves. We don’t want that. We want the benefits without the disadvantages. Actually, in the first place, we should know what we want. Do you want to get rid of disease? Yes. 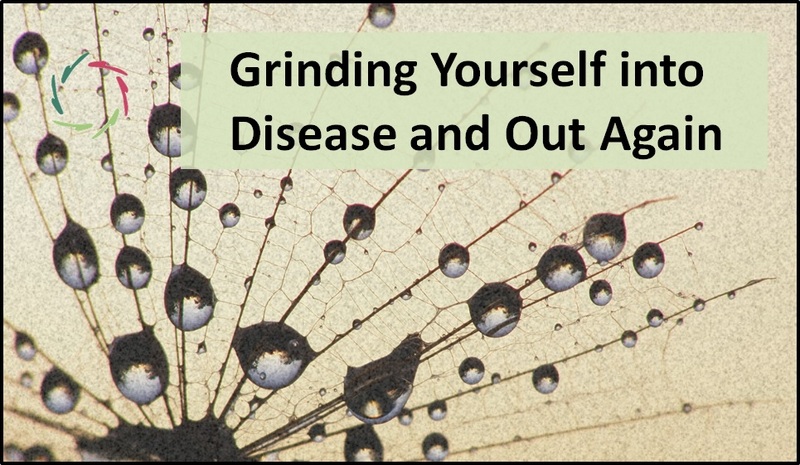 Do you want to get rid of an important and substantial part of yourself? No. Then think about it. It may be much better to not call a psychosomatic disease a ‘disease’ in the first place, at least not the psychological part of it. Maybe ‘psychosomatic condition’ is a better term? 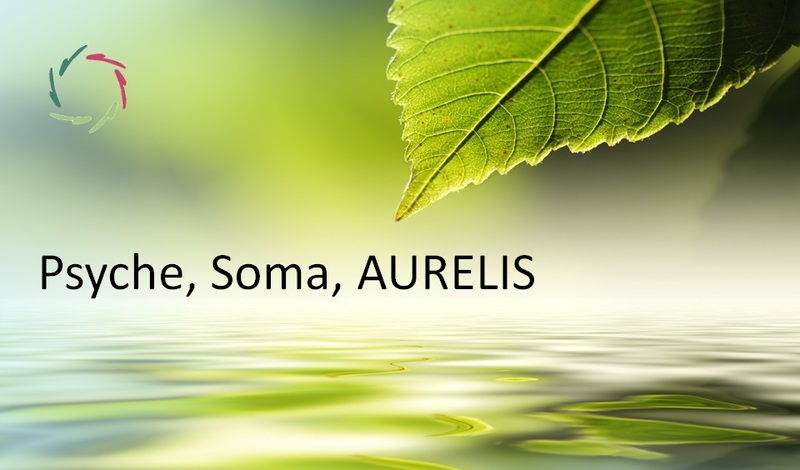 What medicine of peace may bring to a psychosomatic condition is an answer to its invitation: not to get rid of it, but to transform it and to integrate it in the whole of the total person. The promise hereby is also a new ‘order’, but of another kind. The disease, pardon, condition is transformed into new inner strength. The ‘healed’ person has, through his healing, also become a ‘better’ and stronger person than ever before. 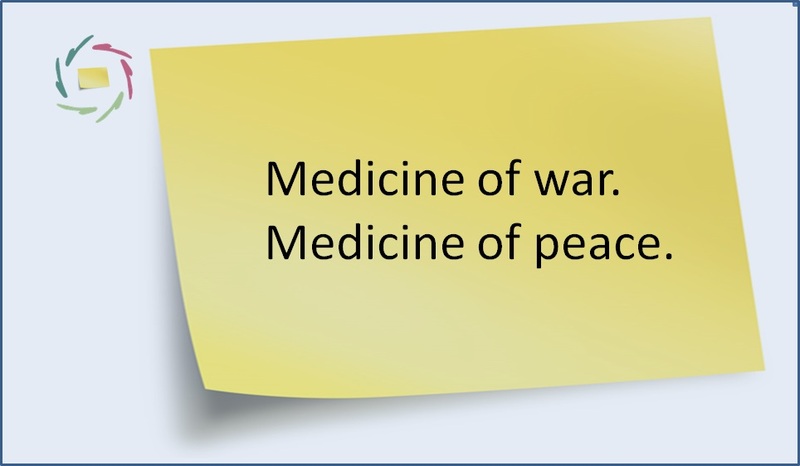 I think that in medicine we should generally make an appropriate use of ‘war’ ànd of ‘peace’. According to me, such is our human condition. We need both. At present, there is a huge tendency towards one. That may be one important reason why psychosomatic conditions and depression are wreaking havoc in Western society and all over the world.